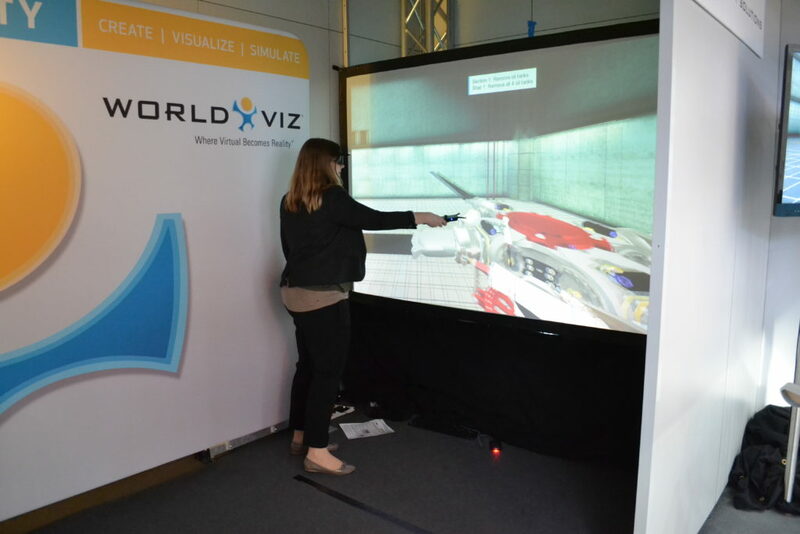 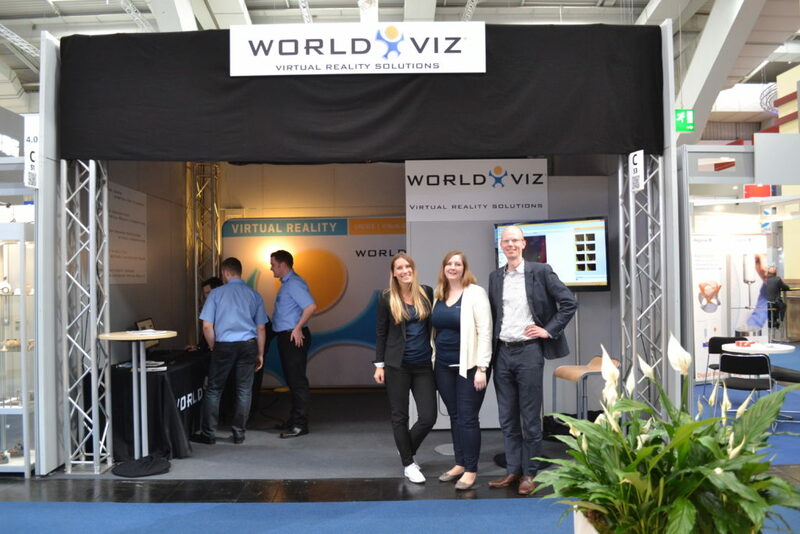 Like last year, we were present at the booth of out partner WorldViz. 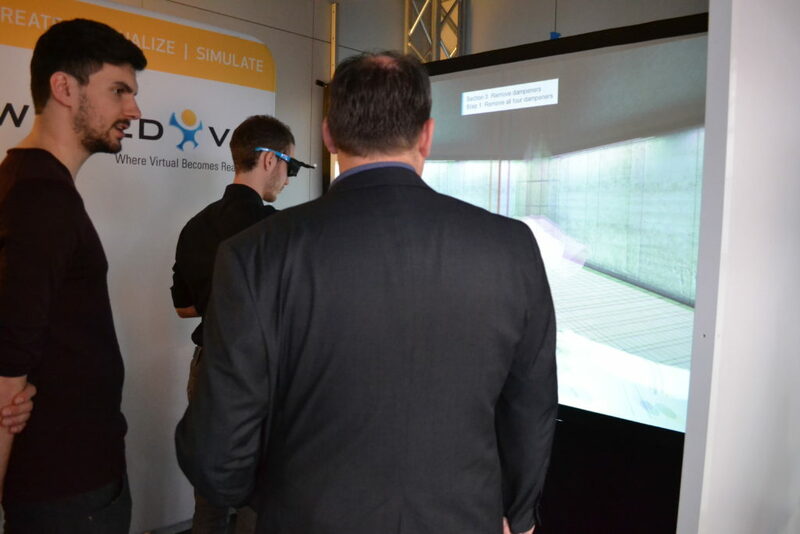 We showed some nice demo’s on a wide-area-walking system with the oculus Rift as well as a Powerwall setup with VROOM running our Rotor demo. 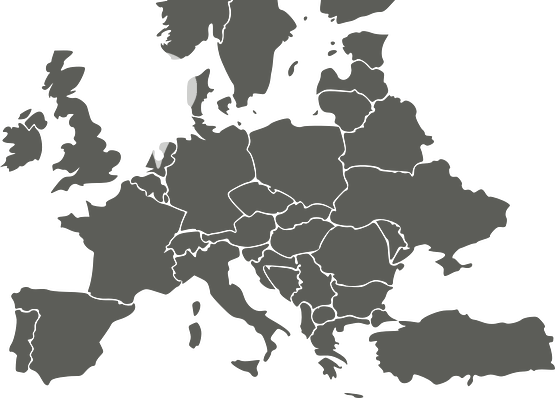 An as like last year, feedback on both experiences were very positive and we’re looking forward to following up on all these positive responses.